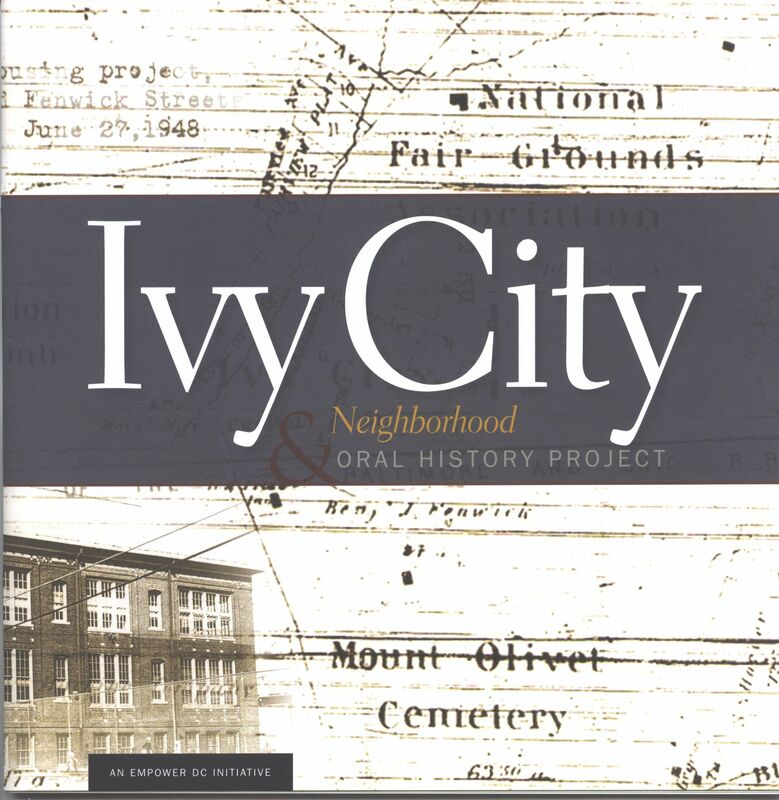 The Ivy City Neighborhood and Oral History Project began in 2004 when local nonprofit, Empower DC, began working with the community to collect oral histories, photos, and other memorabilia. One of the project's primary goals is to preserve the historic Alexander Crummell Elementary School located in the area. This 32 page booklet contains many of the collected images as well as brief histories of the community and its residents. Much of the publication contains quotes from the nearly 20 oral histories compiled by project participants. 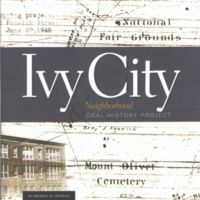 Empower DC, “Ivy City Neighborhood & Oral History Project Booklet,” DC Digital Museum, accessed April 22, 2019, https://wdchumanities.org/dcdm/items/show/1356.